Ottawa School of Art and the Medallic Art Society of Canada, (MASC) is pleased to host a small exhibit of artworks created by members of the International Medal Federation / Fédération International de la Médaille, ( FIDEM) at the Ottawa School of Art, 35 George Street from May 23 until June 6, 2018. 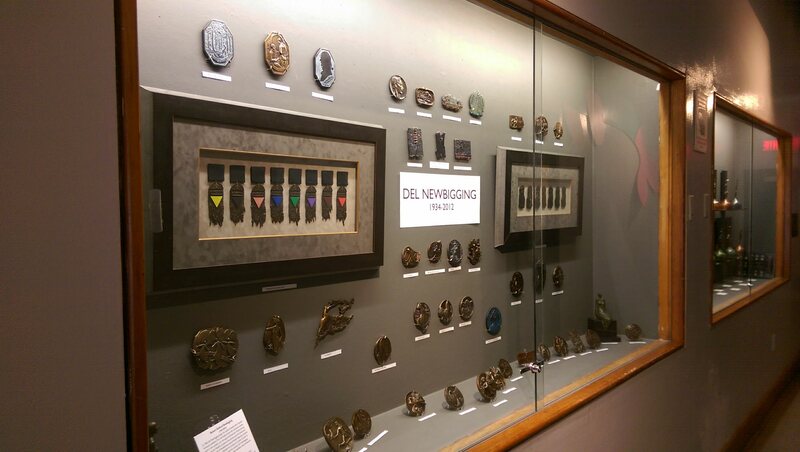 The medallic artworks are on display in the Lee Matasi gallery and in the three hallway vitrines. FIDEM was established in 1937 with the aim of promoting medallic art internationally. FIDEM is active in over 40 countries in the world. In each country FIDEM is represented by a delegate who maintains regular contact with the artists, the members of FIDEM and people interested in medallic art in their country. FIDEM produces the periodical Médailles, which contains information on the congress and the activities of FIDEM. The Canadian FIDEM Congress in 2018 will take place at the Museum of Natural Sciences in Ottawa and is sponsored by the Royal Canadian Mint. 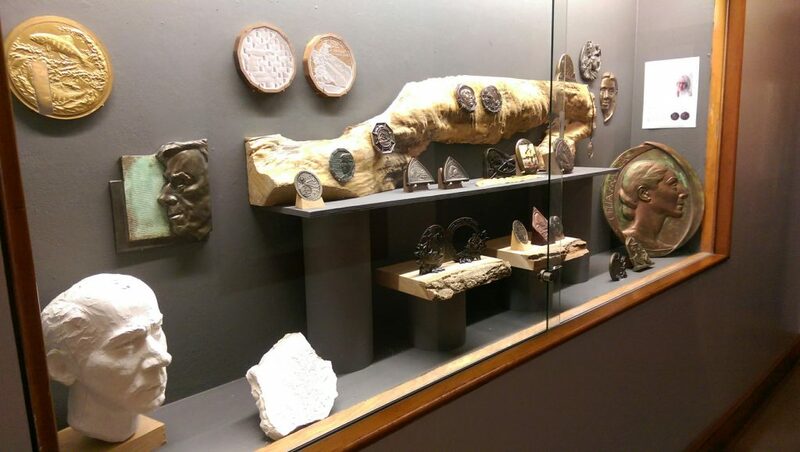 In addition to the conference, an exhibit of over 400 medals from 40 countries around the world will be on display.